When praying "let Your will be done on earth as it is in Heaven", we are bringing heaven to earth. As heirs with Christ we have a dualship residence to be able to tap into the heavenly realm like Jesus did when He walked the earth. When we faithfully devote our time in prayer and believing in God 's Holy Word, we can and will do greater things with miracles, signs and wonders to follow. 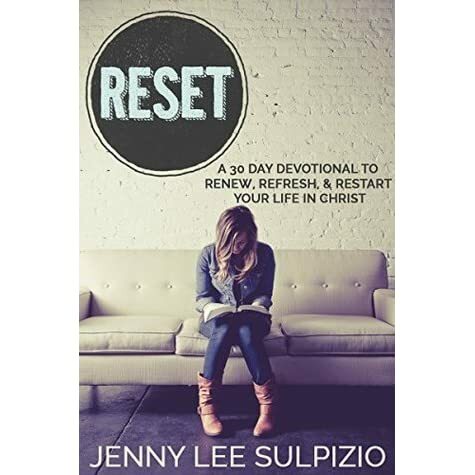 This 30Day Devotions is a way to jumpstart your day. 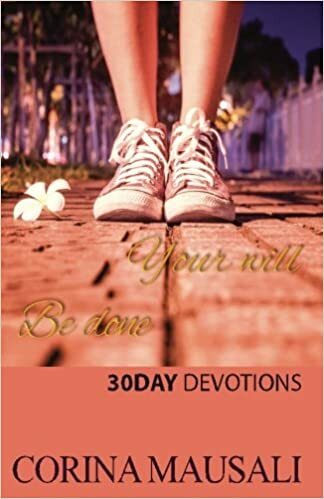 If you are feeling some type of way and not sure what to pray or need a word of encouragement, this devotion can help you with that.